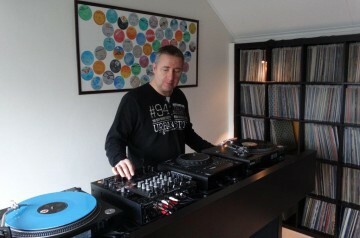 DJ Holly (Patrick 1965) started collecting records from the age of 15. He was inspired by Ben Liebrands program “in the mix”, that was broadcasted in the early 80’s. That make him to start mixing himself. 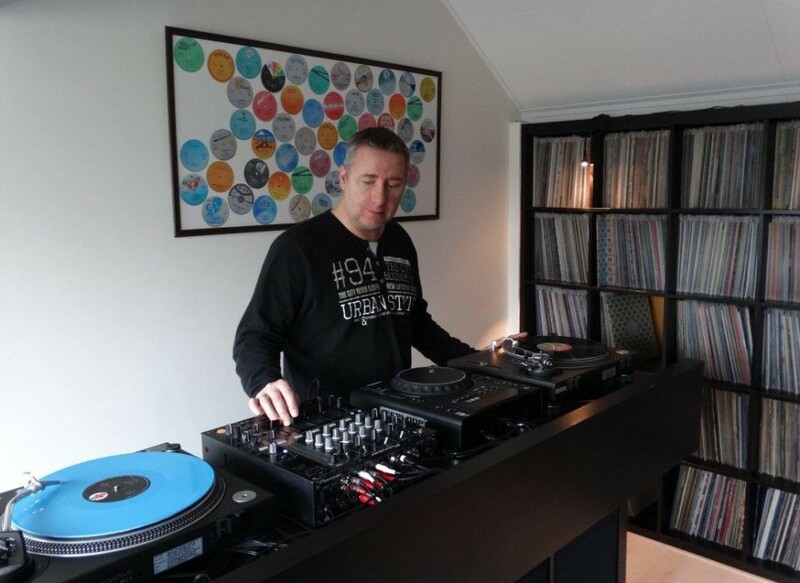 He was also a DJ in a small discothek from 1984 until 1988 and played a lot of Italo Disco. Trance (90’s), Synth Pop, House, Hip House and Techno. Nowadays still discover and collecting records but only Italo Disco. In 2012 he joined the team to be one of the DJ’s for the program ‘On The Beats Tonight’. And he is doing it with a lot of pleasure. He hopes you are enjoying his mixes on Fantasy Radio.